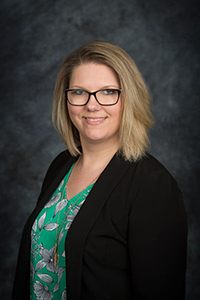 Amanda Wilcox brings nearly 20 years of experience as a Registered Nurse and nearly 10 years of experience in home health care to her position as the administrator of Optimae Home Health Services in Southeastern Iowa. 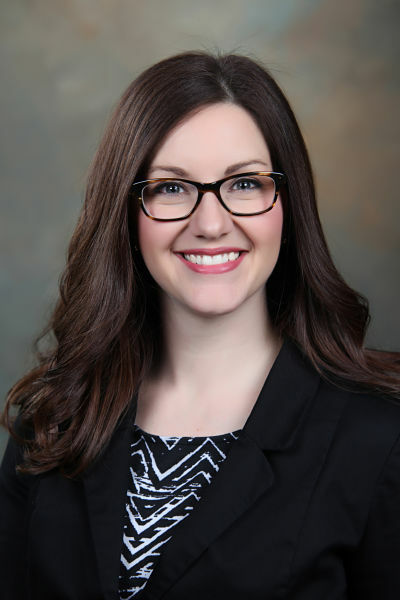 Prior to joining Optimae home health in 2017 as its Southeastern Iowa regional director, Ms. Wilcox held various roles, including clinical supervisor, clinical director and quality assurance specialist. She has served Optimae since 2016. Prior to home health care, Ms. Wilcox served as a medication manager at an assisted living facility and worked in acute rehabilitation while obtaining her Registered Nurse credentials. Ms. Wilcox earned associate degrees with an advanced degree in nursing from Indian Hills Community College. Claire Reid brings nearly two decades of experience in the health care field to her position as a regional director for Optimae Home Health Services in Southeastern Iowa. Ms. Reid began her career as a nurse’s aide and Licensed Practical Nurse at Jefferson County Hospital in Fairfield, allowing her to cross-train in various areas including med-surgery, intensive care, skilled nursing, recovery and discharge planning. She started working in home health care in 2009, where she started as a staff nurse and worked her way up to being the administrator of a local agency. She began work on her Bachelor’s degree in nursing and left her home health care position to become a home health consultant nationally. In 2016, she served as a community-based case manager for UnitedHealthcare before coming to Optimae Home Health in January of 2017.